It is a self-paced tool intended to complement any past, present or future electrical safety training through NTT Training. It includes readings, slides with graphics and animations, and a progress check assessment. For information about how you can implement online development and skill building into your Electrical Safety training, call (800) 922-2820 or Contact NTT Training today! 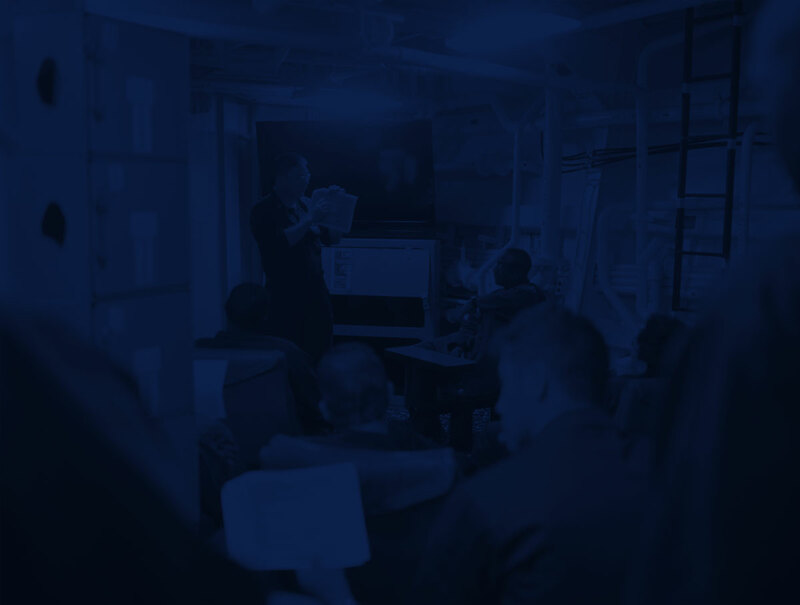 Continued education through SkillCircuit fosters knowledge retention and improves productivity meeting the needs of unique learning styles. SkillCircuit multimedia modules allow employees to take the program at an appropriate pace for their learning ability and avoid downtime during production hours. SkillCircuit has the ability to be implemented within your existing training through a variety of options. Online assessment assists in establishing a documented process for qualifying your workforce. Although OSHA mandates in-person electrical safety training, online delivery that reinforces classroom content helps your employee’s review, remember and refresh what they’ve learned. Electrical Safety 30-Days (to complete online modules + final exam). Users have 24/7 access. SkillCircuit includes audio/visual learning features as well as an option for captions for the hearing impaired. Each module allows an option for an assessment quiz so users can review the material they just learned. 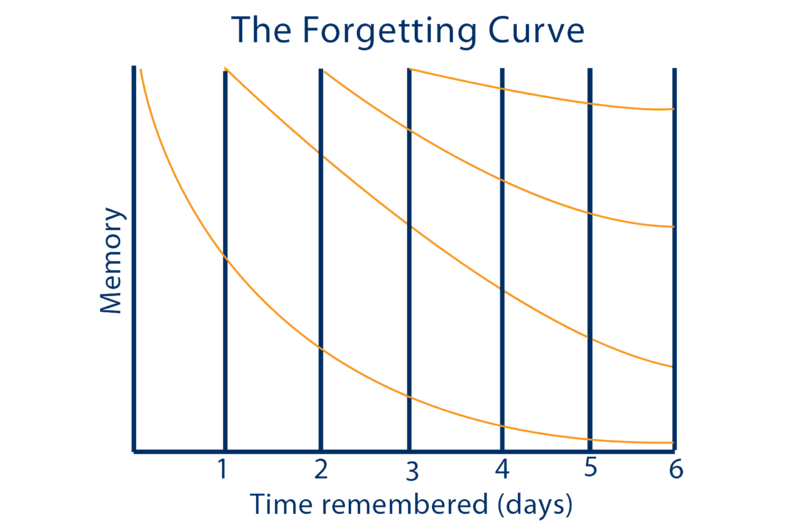 SkillCircuit cycle learners through final exam material using adaptive repetition for better retention. A user cannot complete the training until they have finished the final exam with 100% correct answers. How Do You Implement SkillCircuit? SkillCircuit itself will not be sufficient to meet the intent of OSHA or NFPA 70E training requirements. 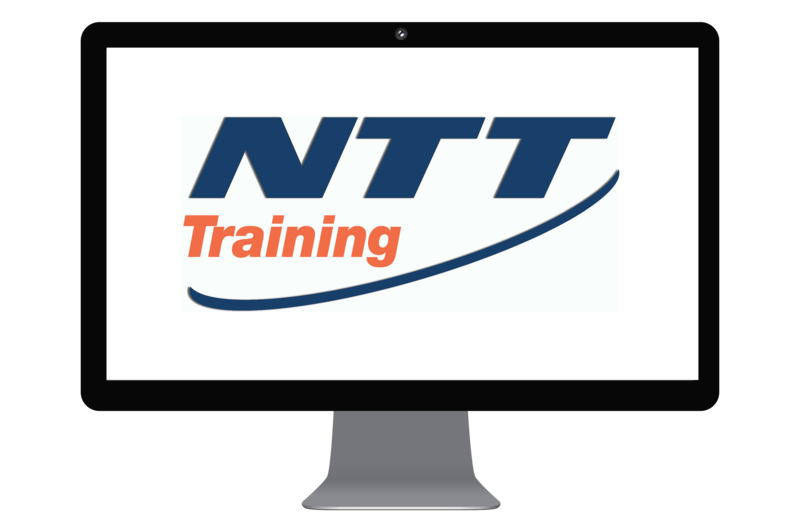 Bundle online skill building with an NTT instructor-led training seminar.